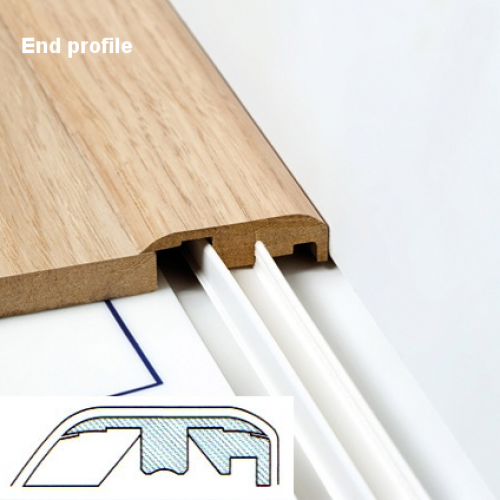 The Incizo profile is very versatile and really simple to install. 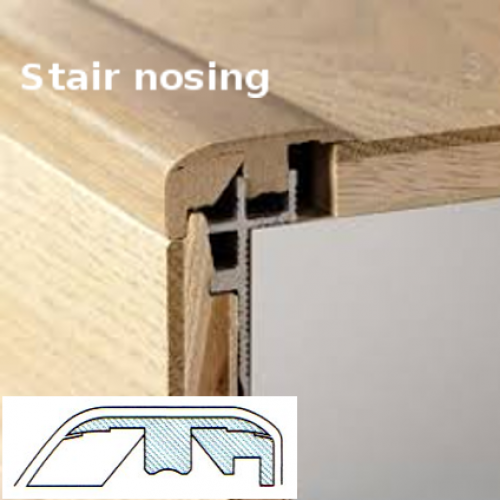 Have a look at the video and see how easy it is. 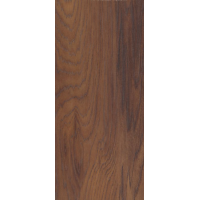 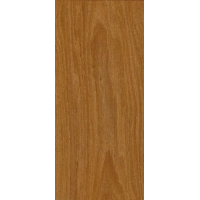 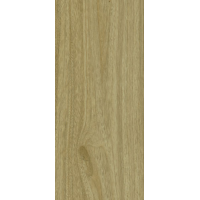 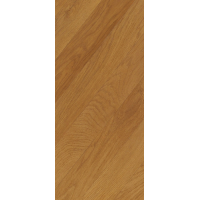 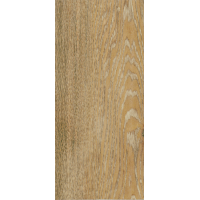 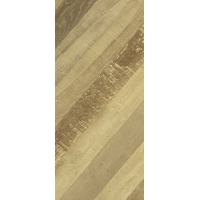 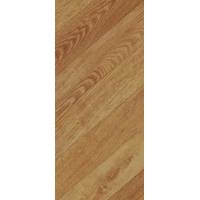 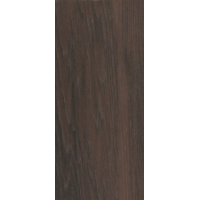 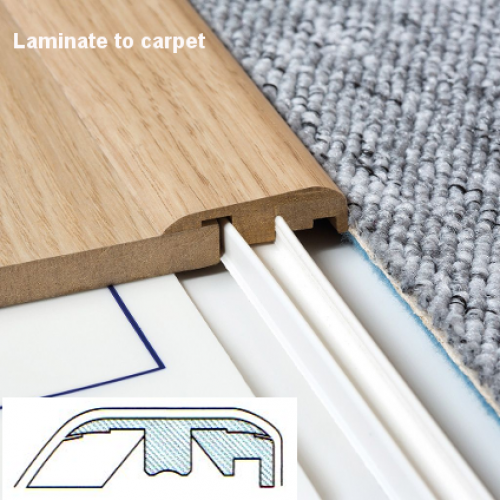 The amazing 5-in-1 Incizo profile for door threshold, trims and stair nosings - ideal for most laminate floors! 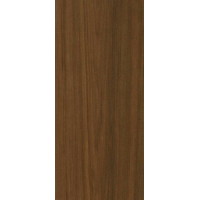 This extraordinary profile copes with virtually all doorways and stairs. 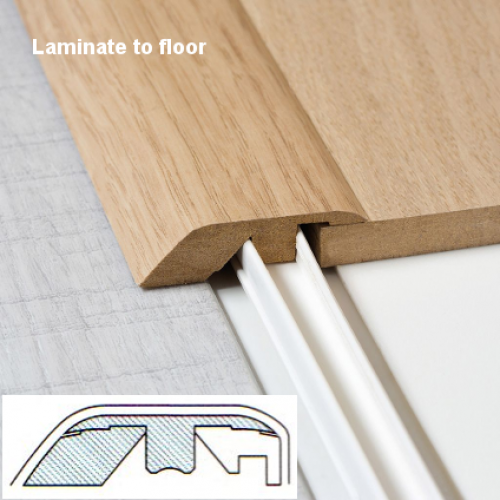 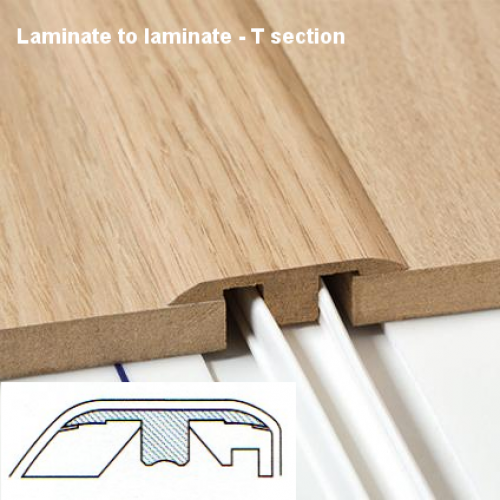 The clever blade is really simple to use and cuts the profile into a T section for joining laminate to laminate; or into an adaptor for joining laminate to carpet; or into a ramp for just finishing off the edge of your floor; or into an end profile for finishing along a wall or a window; or into a stair nosing. 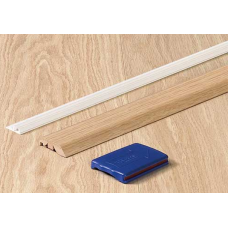 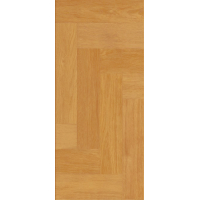 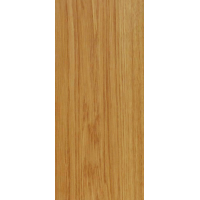 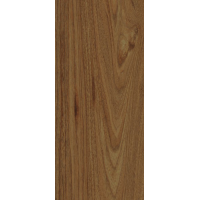 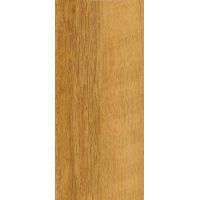 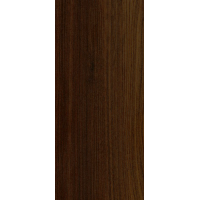 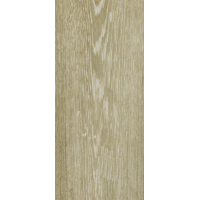 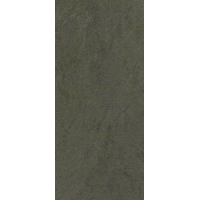 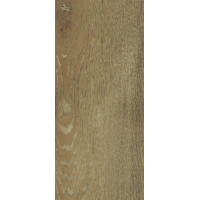 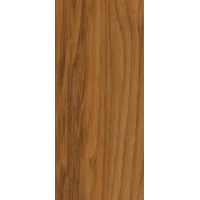 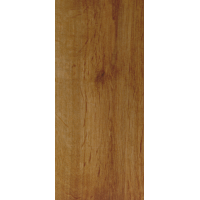 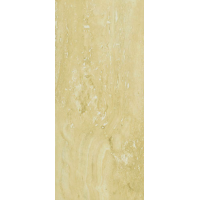 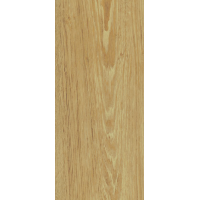 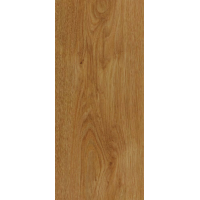 2150mm in length, there's enough for two standard width single doorways or one double doorway.